This is for the entire parcel. 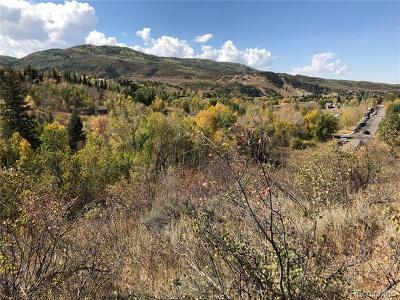 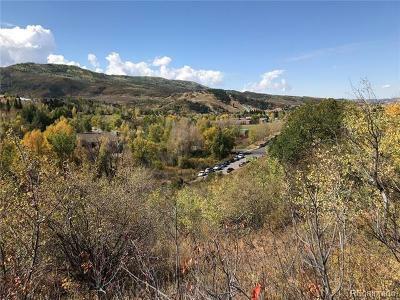 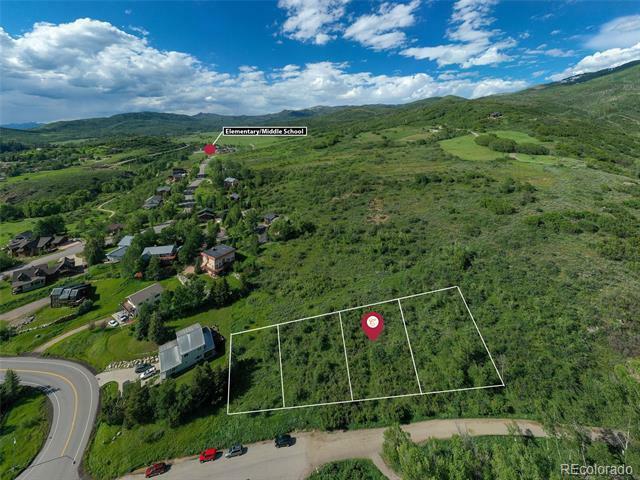 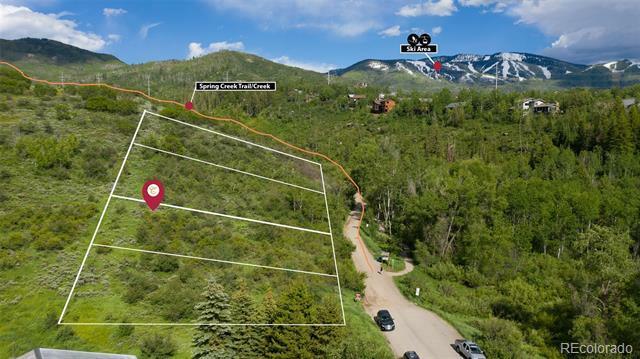 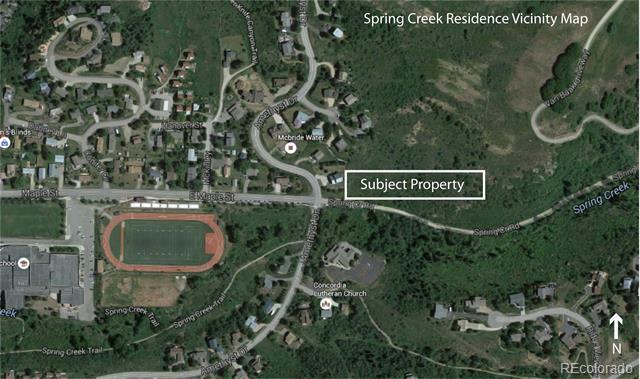 Located at the entrance to Spring Creek (County Road 34) these 4 lots are perfectly located to enjoy the Steamboat lifestyle. 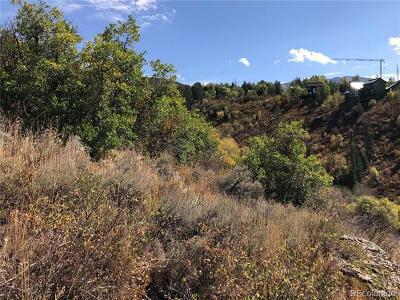 Bike in/out of the spring creek trail system while being a few short minutes walk to Old town and all it has to offer. Take the gravel trail directly to Old Town Hot Springs, the high school or journey along Butcherknife Canyon trail to Strawberry Park schools. 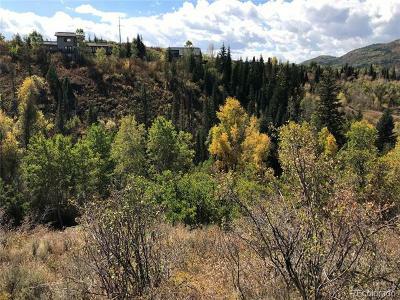 Situated above and behind county road 34 allows nice views and a sense of seclusion.